TBW Books, Oakland, USA, 2016. 88 pp., 44 color illustrations, 9x12¼". 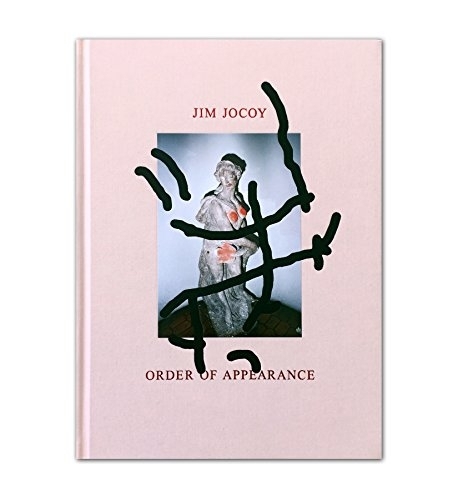 Almost 20 years after the release of his first monograph, We’re Desperate, produced with the help of Sonic Youth front man Thurston Moore and fashion designer Marc Jacobs and widely regarded as the definitive catalogue of early West Coast punk fashion, Jim Jocoy’s archive of previously unseen photographs has been re-examined and re-considered to compose Order of Appearance, a new body of work that humanizes his young subjects as they go through their daily lives sharing the tender moments of love and loss that came to encapsulate the late 70s and early 80s as the Summer of Love slowly eroded and gave way to punks’ disaffected view of the world. Unknowingly foreshadowing the AIDS epidemic that would grip underground communities throughout the country, Jocoy’s poignant photos share an intimacy not unlike that found in the work of Nan Goldin, combined with the underground compulsion and clout that permeates the photos of Katsumi Watanabe, and Karlheinz Weinberger. 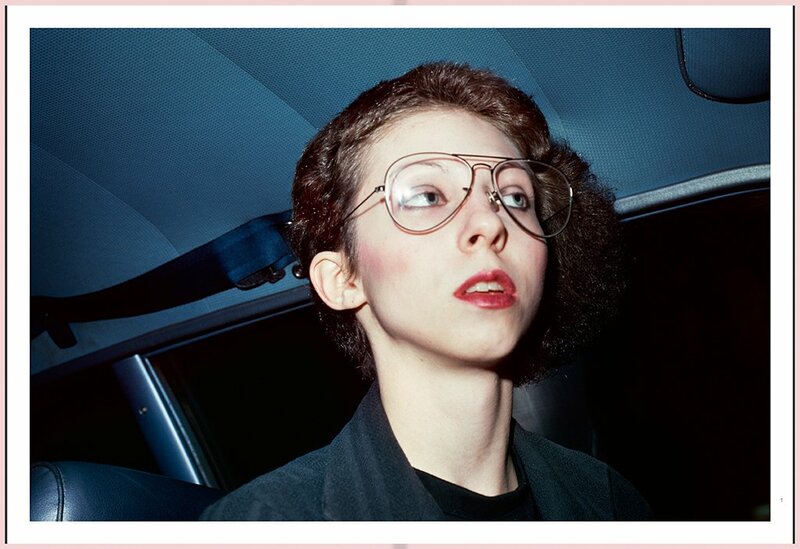 Spanning three short years from 1977 to 1980, the collection of images is structured in three chapters, vignettes from a one night affair where emotions range from delight to despair, sober to wasted, clear to blurry to half-way-clear-again by morning. Jocoy’s ability to reveal these touching moments of restless youth allows us to feel empathetic towards the bruised knees that start the book off and then laugh at the comical horror of a sunburst-yellow clownish car turned violently upside down from a accident. As a photographer, Jocoy has an uncanny capacity to make even a car wreck look like the best time ever.